What is the state and future of the African Standby Forces (ASF)? 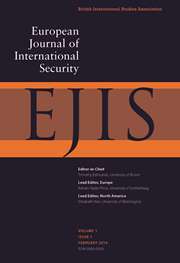 And what should be the main purpose of the forces, peacekeeping, rapid crisis responses, or addressing the broader range of security risks? 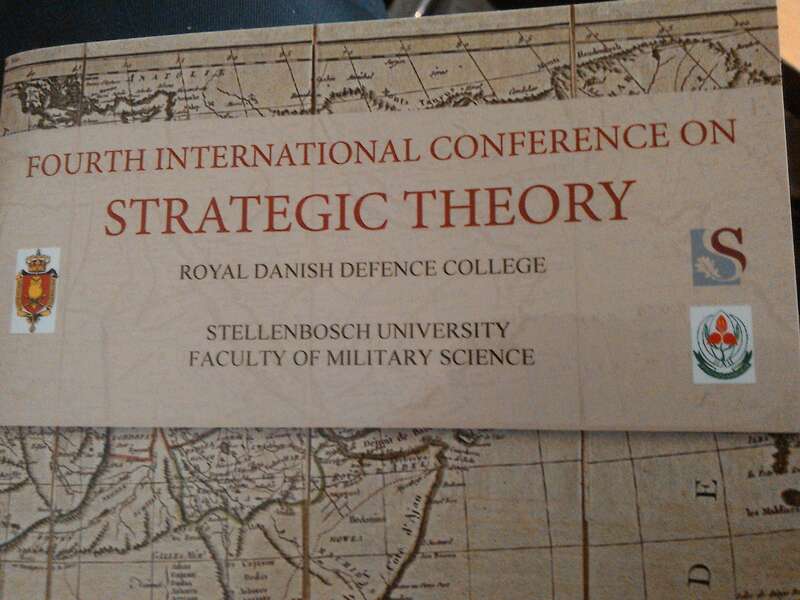 This was the core theme of the 4th international conference on strategic theory held in Stellenbosch from 16th to 18th September. 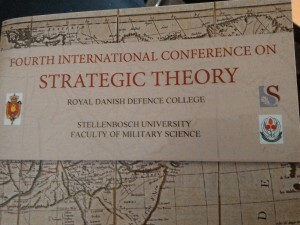 The event was organized by Stellenbosch University in conjunction with the Royal Danish Defence College and broad together academics, analysts, diplomats and military representatives to discuss the ASF. 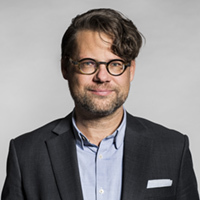 It quickly emerged that there are quite different viewpoint on the ASF, in particular whether it should be seen as success or failure. From a military viewpoint, the way that the ASF could potentially respond to contemporary crisis situations remains limited. Yet, on the positive side, a substantial number of troops have been trained, and forces have gained much experience in collaboration. In my own contribution to the conference, I asked for the role that the ASF can play in maritime security. I argued for the importance of mainstreaming maritime security and that the issue domain should be part of the discussion of the ASF. 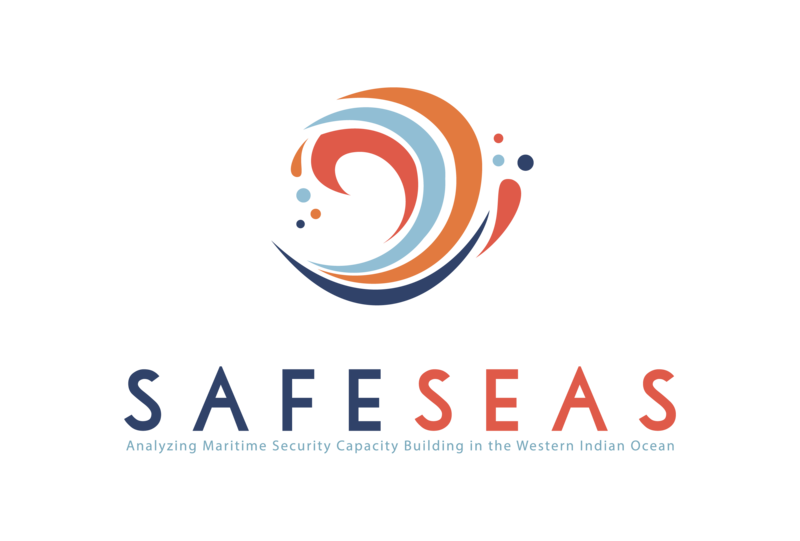 The ASF could be a major institutional structure for strengthening maritime security collaboration, in particular for joint law enforcement operations or maritime domain awareness. Further Information and the full conference agenda is available here. Categories: Comment, Events and Presentations, News | Tags: Talks | Permalink.